This month’s issue features a story about the history of a Colorado town that decided it needed to give itself a new identity. 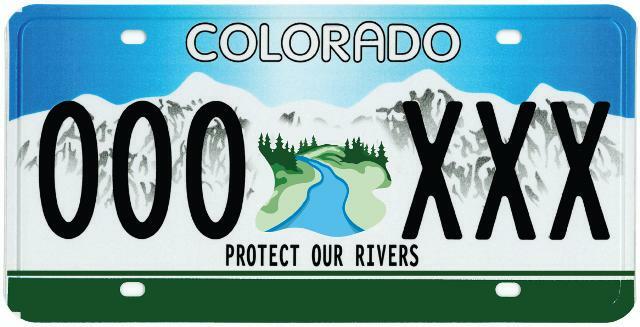 The newsletter also includes a new Behind the Fin feature, our 50th Anniversary Art Poster Contest Winner, the new High Country Angler Spring e-magazine, Fork Not Taken Recap, Clean Water Action alert and some upcoming events around the state. How long have you been a TU member? Though I've been a member since 2006 I really became more active in 2014. 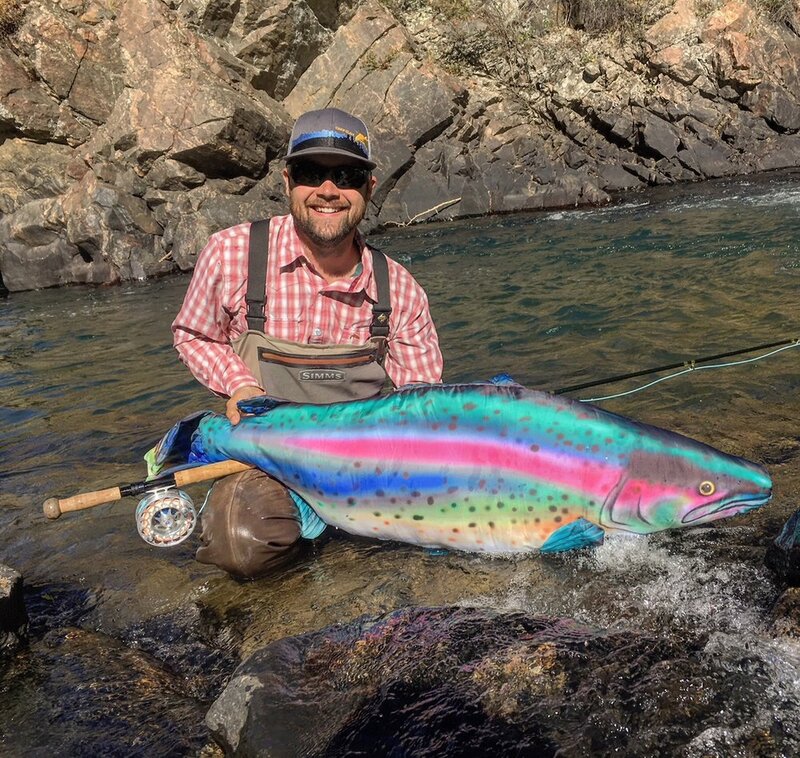 I had been a full time fly fishing guide and realized that I had made a living off of these resources, and rather than simply taking it was time to give back in a more substantial way. That was the year I became a board member of the Denver Chapter. What made you want to be involved with TU? I think what draws me to DTU most is because our projects benefit not only anglers, but Denver as a whole. Whether you like to fish, SUP, kayak, bike along the path, or enjoy one of the many riverside parks we've been involved with, we've tried to improve our city through its river. I have competed as a pro, amateur and am currently the Operations Manager for the Denver Trout Unlimited Carp Slam (www.carpslam.org) fishing tournament. For 12 consecutive years, DTU has put on "The Slam" to raise proceeds for the Denver South Platte River (DSP). 15 Pro/Am teams fish for most total inches of carp on the fly in a single day. It has been an awesome event to be a part of and I've met some of the most talented anglers in the region through this event. More importantly though, I've seen a lot of good go back into the DSP to make our home river better. At this point I'm pretty content anytime I get to float with friends or family and watch them catch fish. That's not an open invite to anyone reading this... haha... but I get more enjoyment at this point watching other people do the catching. Plus from a rower's seat I get to heckle. Being a part of TU means being a part of a great local community of conservationists. Conservationists who happen to fly fish. I try to travel as much as I can... usually with a fly rod in my hand. I've been fortunate to fish in some amazing places and meet more amazing people. I also recently got a smoker and working on perfecting my brisket-- got a long way to go before I enter any competitions.